Is Rihanna More Popular than Lady Gaga, Carly Rae Jepsen, Beyonce? Bow down before her, rival pop stars. Dance queen Rihanna is driving a diamond-studded heel into the backs of fellow music divas, Lady Gaga, Beyonce, and Carly Rae Jepsen, according to new statistics from MTV News and Billboard.com. Love, hate, or just “eh” her, Rihanna is now the “Best-selling Digital Download Artist of All Time” with a staggering 58 million musical downloads, and she’s one of the few female artists more watched on YouTube than Lady Gaga with a whopping 2,900,000,000 views. (The most-watched video crown goes to Korean sensation Psy for “Gangnam Style” at 830 million views). When her current single, “Diamonds” surged to the top of Billboard’s Hot 100 list last week, it gave Rihanna, or “Ri-Ri” as she’s known, 12 No. 1s on that chart. That ties her with Madonna and The Supremes for fourth-most hits of all time, and puts her just one behind the late, great King of Pop — Michael Jackson, MTV reports. On Wednesday, Rihanna’s new album Unapologetic debuted at No. 1 on Billboard’s albums chart, selling an impressive 238,000 copies. 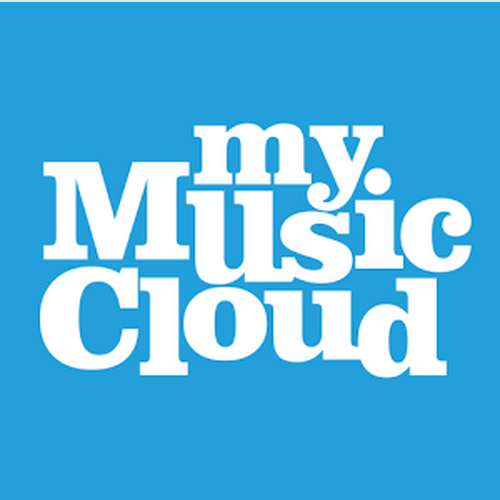 Download Unapologetic here from our MyMusicCloud music store (11 million songs) or make your own Rihanna dance mix using singles from our cloud-based music delivery service. Rhianna’s next foe to conquer? Taylor Swift! The country cutie’s Red album sold 1.2 million units in its first week. But that would just be “Mean,” wouldn’t it? Previous Previous post: Your Thanksgiving Weight Loss Workout: Gangnam Style!